From birth, Catriona Campbell and Alasdair Og MacDonald are enemies - for he is the second son of her clan's most powerful foe. Yet from the moment they meet, they know they will lie in each other's arms someday. But their love, for centuries forbidden, comes at the most dangerous of times, as they become pawns of war... and of history. 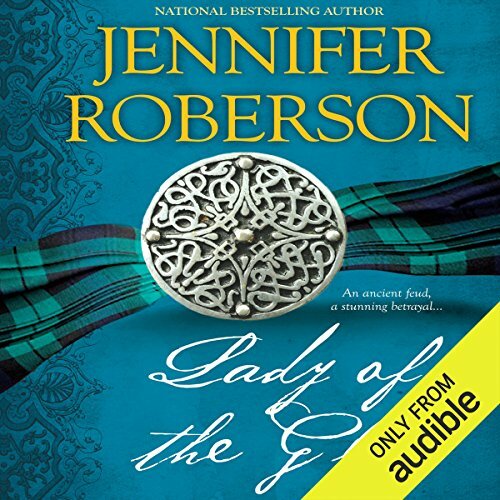 ©1996 Jennifer Roberson (P)2014 Audible Inc.
Read the book years ago, great story, Narrator made it seem more choppy, he was good with reading male characters dialogue , but very challenged when reading the lines of the main female character, Cat.